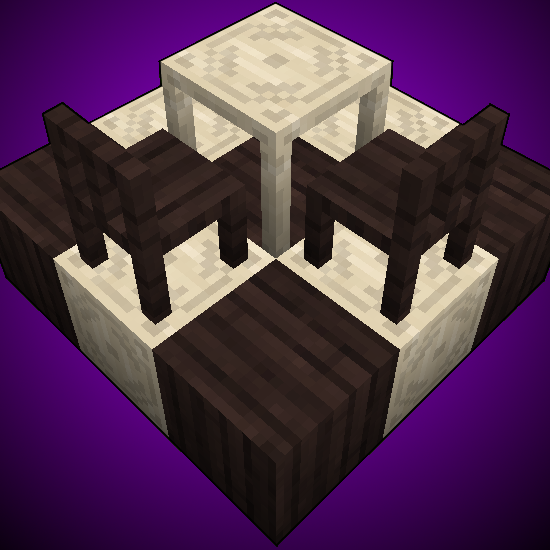 A Cross-Compatability mod that adds Rustic furniture crafted with Thaumcraft wood, as well as aspects to Rustic's items. 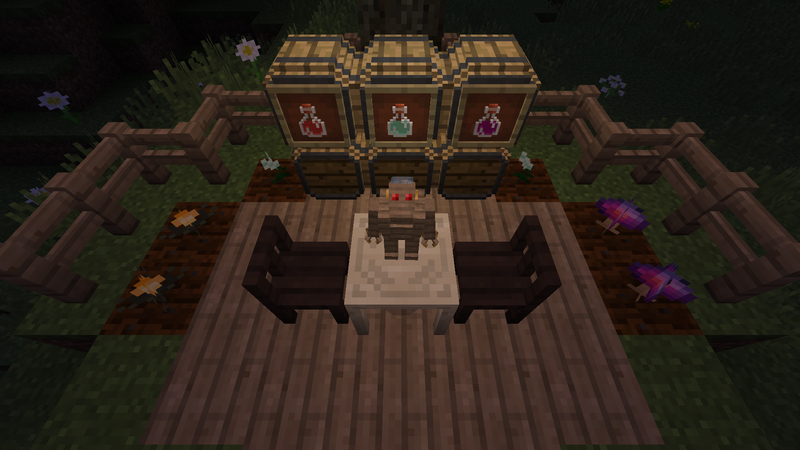 Version 2.0 adds 3 new Alcohols to Rustic's brewing system, as well as Thaumonomicon research to unlock new farm-able reagents to create said alcohol. Version 2.7 adds a new golem, the Ironwood Golem! About as sturdy as Greatwood, but trades weight for blast resistance. 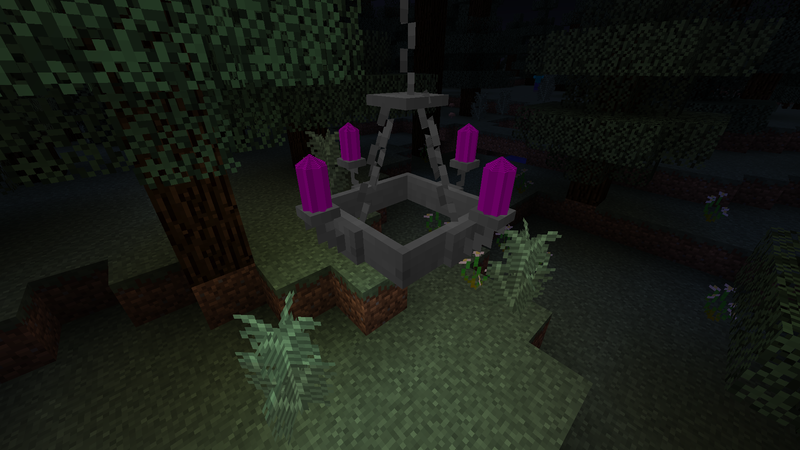 Version 3.0 adds Essentia Crystal Sconces: Decorative light sources that act as infusion stabilizers. Version 4.0 adds brass fixtures. Drink away your flux-induced worries! -TheRealestStu- For his help on discord as well as his work in adding TC Aspects to the mod. While I appreciate the feedback, unfortunately anything requiring special rendering code (which Nitor uses) is beyond me. I would have to reverse engineer the code, which is nigh impossible as it is closed source. 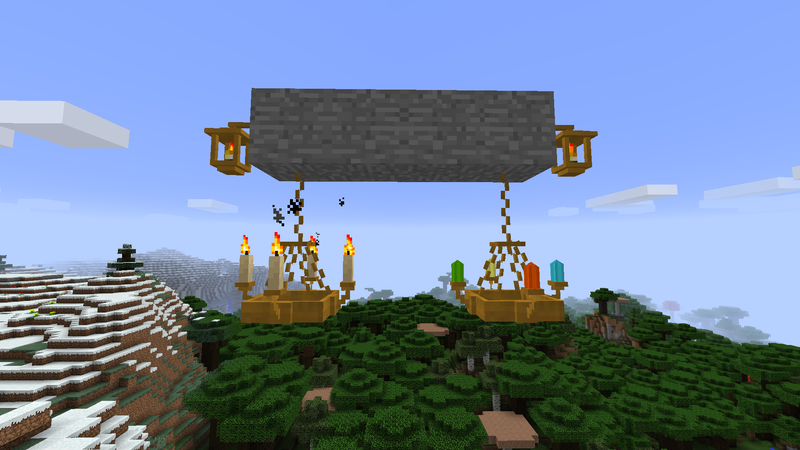 I will take the idea of lamp-like blocks into consideration, however. How about a seperate lantern like item, that has the nitor bubbles. You can use Astral sorcery's Illumination powder as a base for code. Definitely an idea. I'll keep it in mind. 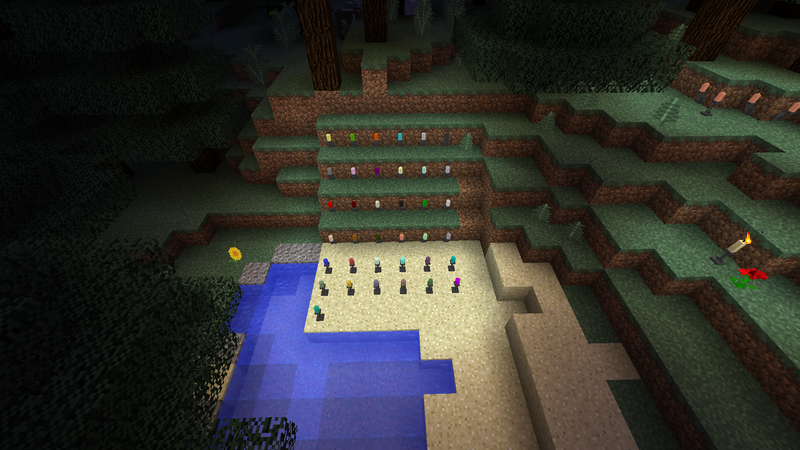 The seeds for the Cindermote plant are created with a Thaumcraft infusion recipe, which itself needs to be unlocked through research in the Thaumonomicon. Fair enough.Will upload some here in a bit. Uploaded a pair of images. I hope you'll give the mod a try! I know I already said something on this post, but what about golems made from Ironwood? If I can ever figure out how, sure, I'll consider it. Yay! You took my suggestion! 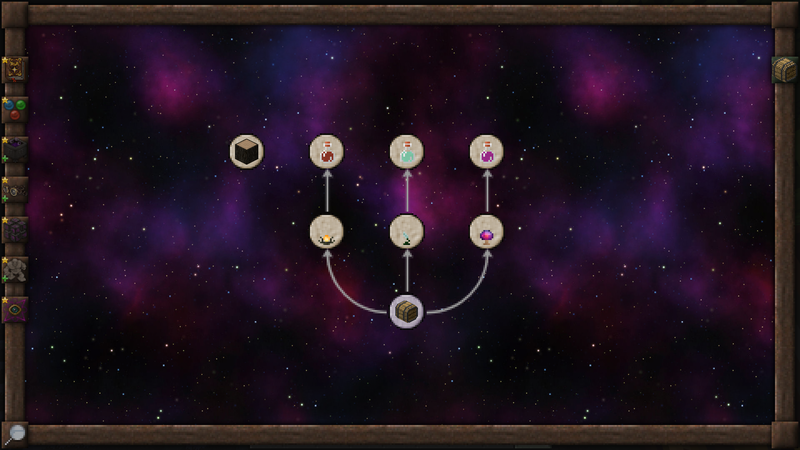 How do i unlock the research parts for the plants? The only ones i have are the one for the Furniture and the WIP one with the Rustic Candle. In creative i have seen that there are research parts for 3 plants. Also i have noticed that you cant fill the basic fluid into bottles (like the Vishroom "juice"), you need a bucket for that. After brewing then Bottles work. Is there a way to add that? What is the growth environment of cindermote? For now, it grows like any other crop, but at half the vanilla rate. How about adding a version of botain's warp ward for the alchemy system? I'll take it into consideration. Thanks for the suggestion!